Discussion in 'iPhone and iPad Games' started by Techzamazing, Jan 24, 2016. 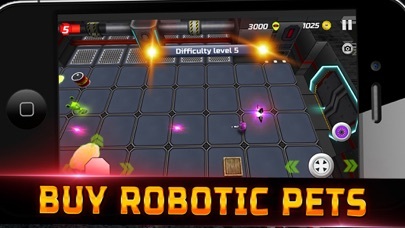 ** The most exciting alien WAR game ** Tiny Commandos is a 3D Third Person Shooter , It has been designed for fans of the best 3D action games and 3D shooter games . 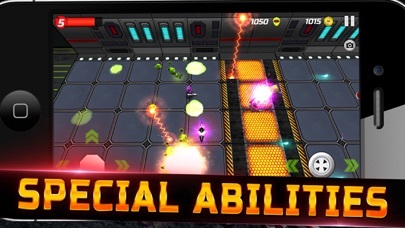 You'll have to pass levels of difficulty using war assault weapons and power-up . 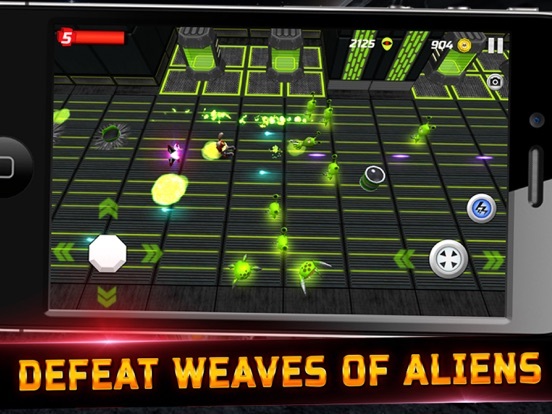 Fire your weapon and go your way through alien attacks . There will be more than 20 different types of shooter weapons and power-up you can get in the game level from Aliens and supply crates . 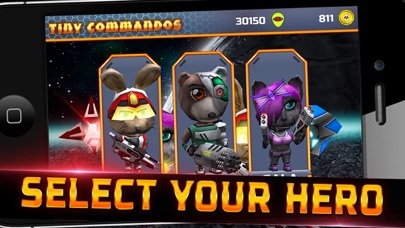 You can use this rewards items to get the best Achievements and Scores in Game Center and be the best player in the best shooter game [Game Characteristic] - 3D Characters looks cute and tiny toon , but really they be killing machines . 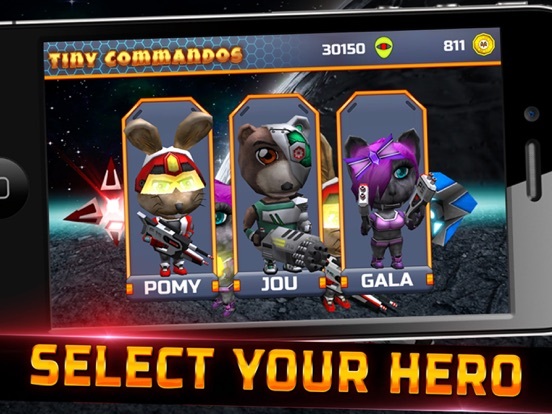 - You can select between 3 tiny animal commando , Each animal commando has been specially designed with different special abilities . 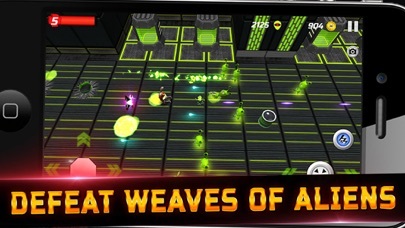 - Difficulty increase along the game level and each level and different alien types will attack you . 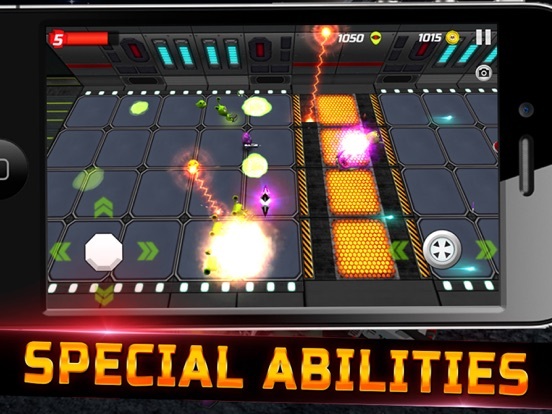 - Collect weapons and power-up to upgrade your character and overcome the difficulty levels . - 12 different war game weapons with spectacular fatal shootings . - 6 different power-up to improve the health , armor , speed , damage , shield and lives of your animal commando . 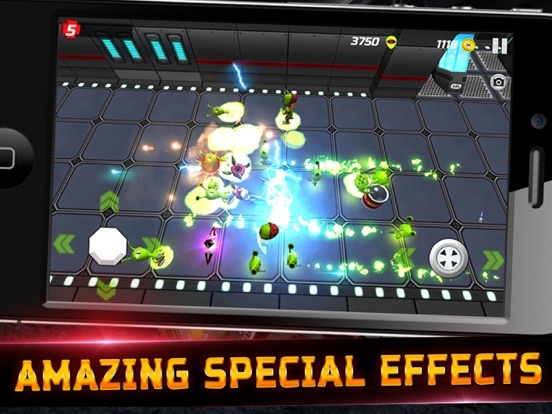 - If you panics or has too many enemies use the mass destruction button to kill everything . 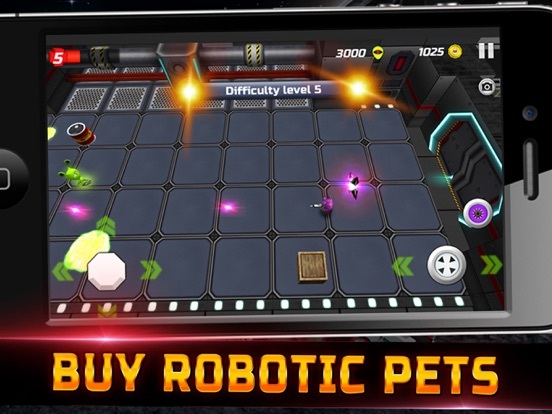 - Buy robotic Pets and upgrades to help you animal commando to overcome your records . - Support Game Center with 29 types of game achievements and 2 ranking scores . 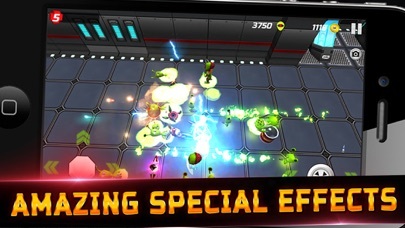 - Spectacular 3D graphics and sound effects care to detail for you , to enjoy to the fullest of this shooter game . [War Controls] Left pad is for player movement . Right pad is for fire weapon and fire direction . Right secondary button is for mass destruction weapon . Use small camera button to take screenshot and share with your friends .